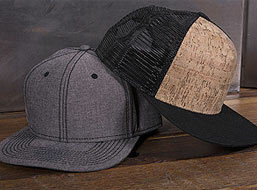 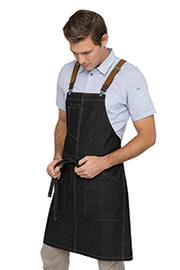 With hundreds of options to choose from (the Berkeley alone has more than 320 combinations!) 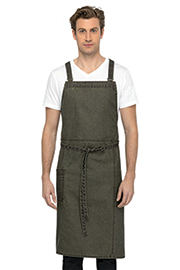 you’re sure to find the kitchen apron that fits your needs. 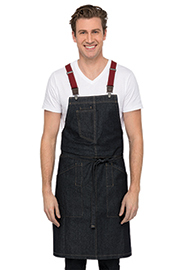 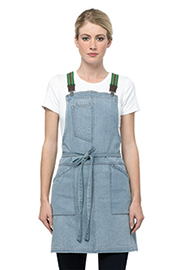 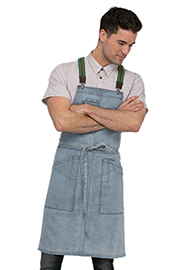 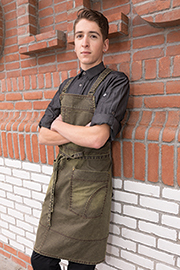 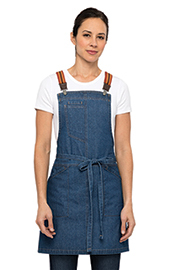 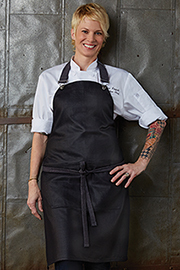 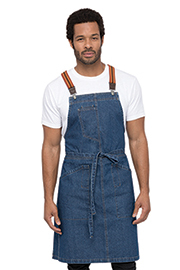 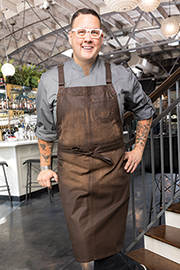 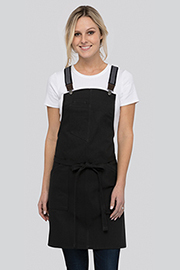 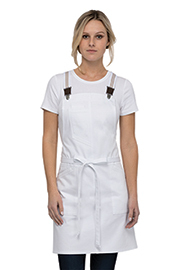 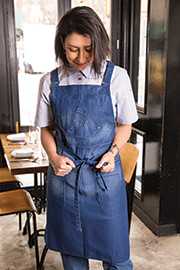 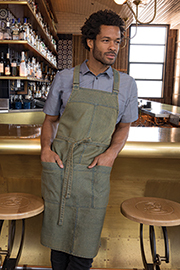 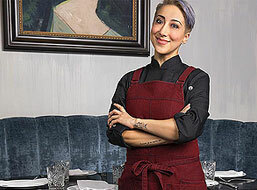 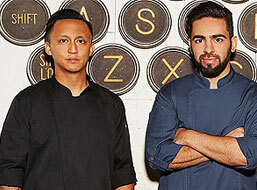 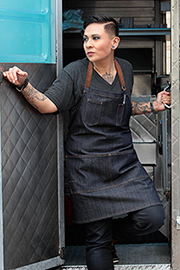 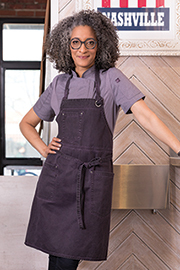 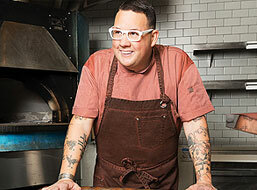 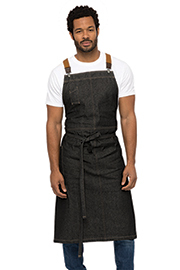 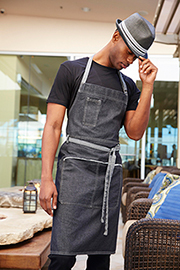 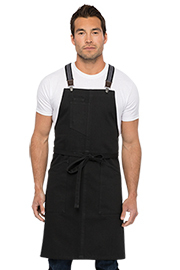 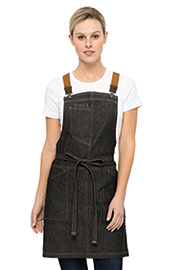 With exclusive cuts for women and men, plus suspender options to relieve stress along the neck, the kitchen aprons from Chef Works look and function just as well in a food truck as in fine dining. 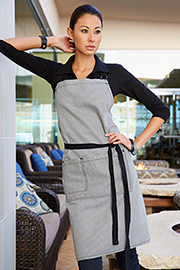 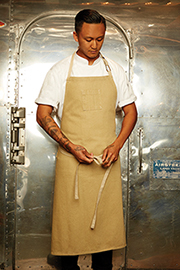 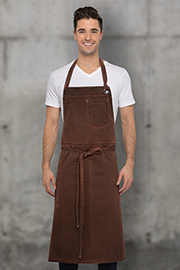 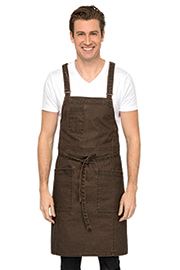 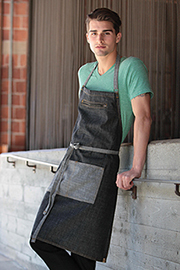 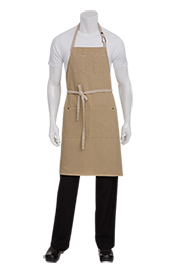 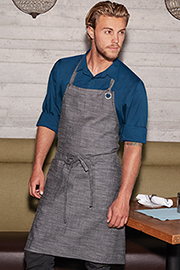 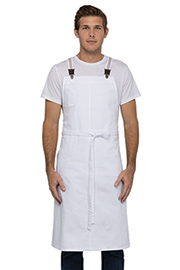 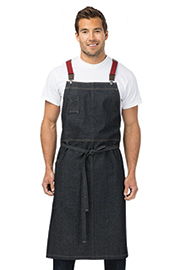 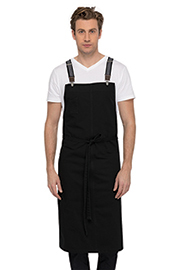 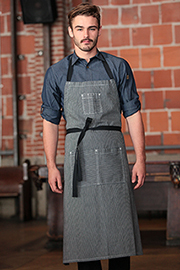 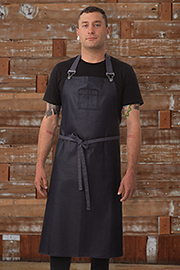 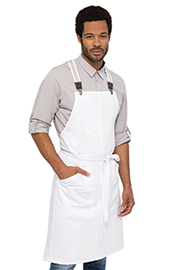 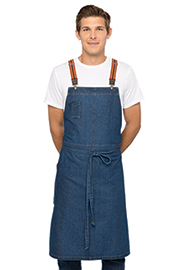 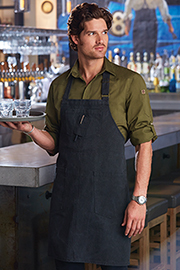 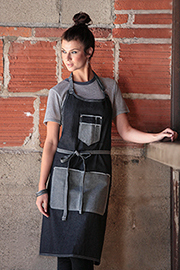 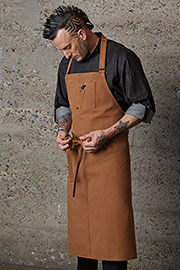 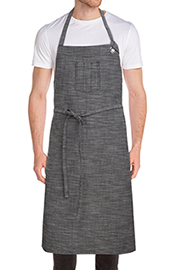 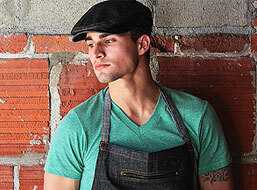 Kitchen aprons from Chef Works come in a variety of cuts – from longer and wider to the traditional and reversible. 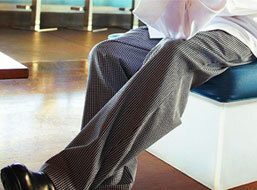 They are heavily constructed, but you’d never know given the freedom of movement. 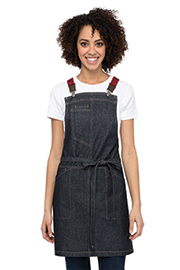 Double-needle stitching secures stress points and a rigorous quality assurance program means your kitchen apron will stand up to whatever you throw at it.